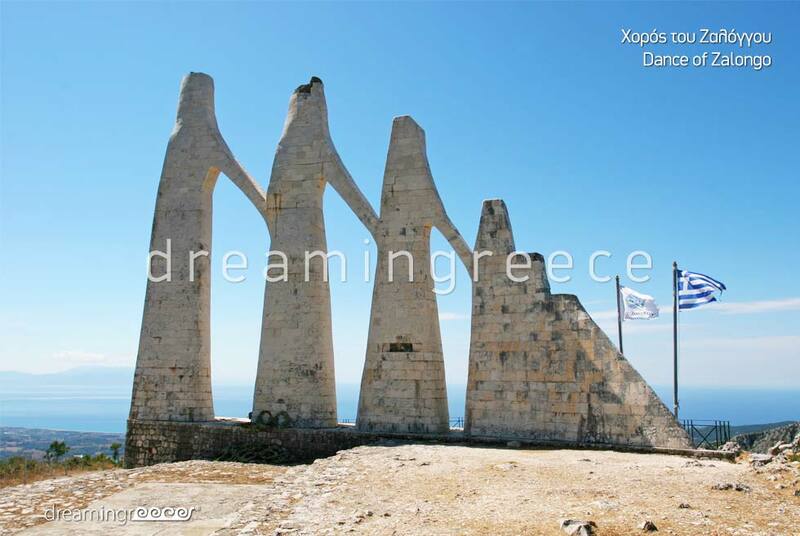 Preveza, the “guardian of Amvrakikos” as it is characteristically called, unfolds at the entrance of one of the most important wetlands in Greece, resembling to gaze at both Amvrakikos gulf and the Ionian Sea. The neoclassical buildings, the narrow streets, the promenade, and the endless beautiful beaches make a romantic city, with bright island colors. 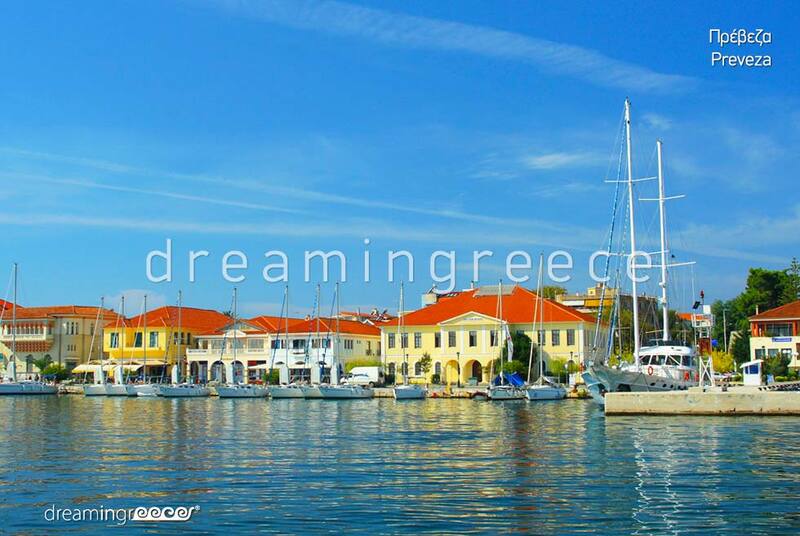 The heart of Preveza beats at the old town. The cobbled streets, the beautiful neoclassical buildings, the balconies full of blooming flowers and the bushy bougainvilleas create a magical setting! Benckmark of the city is the Venetian clock tower with the famous sundial, which stands next to the imposing church of Agios Charalambos. Equally impressive is the woodcut temple of Agios Athanasios. 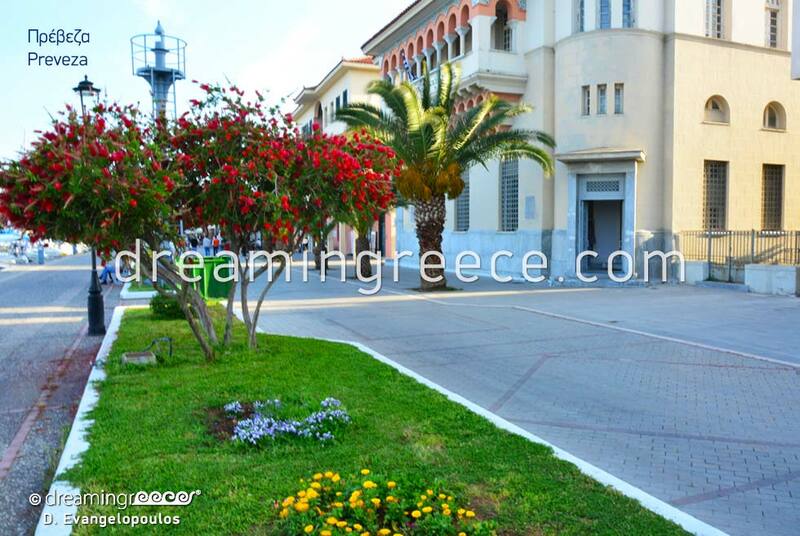 Ideal for evening walks is the main square, where the statue of Odysseus Androutsos; a hero of the Greek War of Independence against the Ottomans; stands. 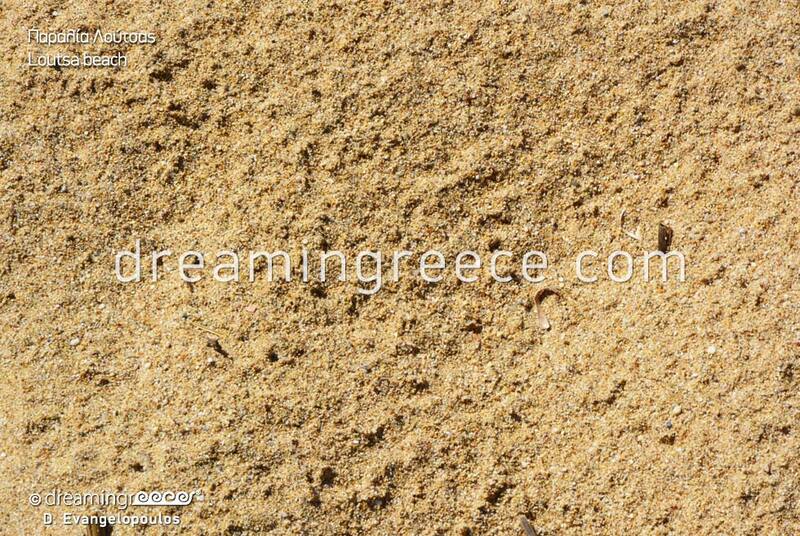 One of the finest points of Preveza is undoubtedly the Seitan-Pazar district or else Diavolopazaro. It is worth visiting the ouzo and meze restaurants of Seitan-Pazar and enjoying fresh fish and plenty of tsipouro. 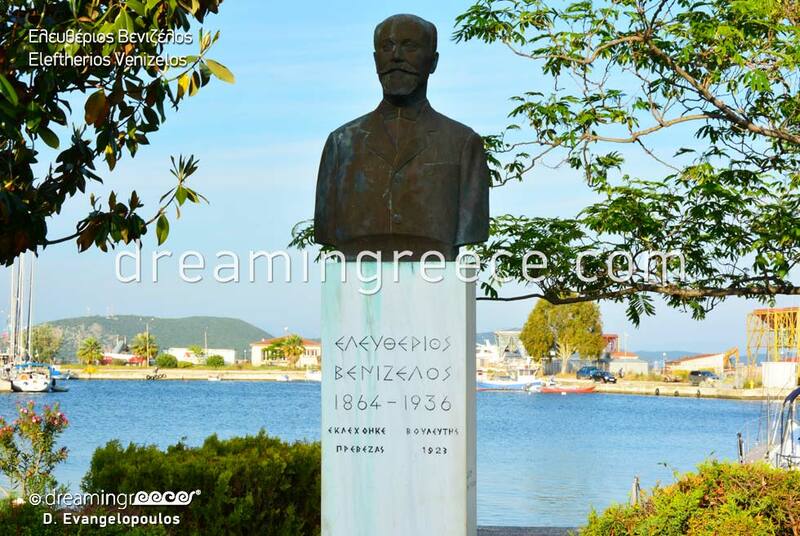 In the old town, you will see the house of Kostas Karyotakis, as well as the bronze bust of this great poet. 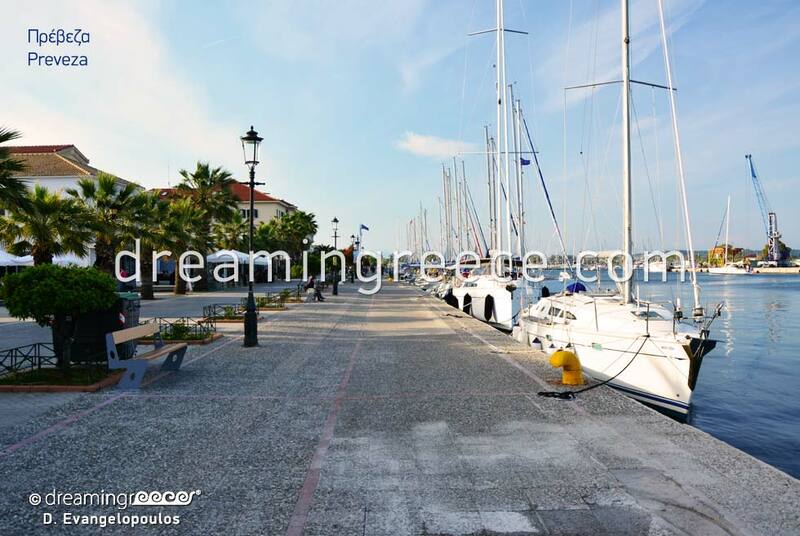 Finish your tour with a walk in the promenade unfolding along the port of Preveza, watching the moored boats and yachts, as well as its beautiful neoclassical buildings. In the harbor, you will find traditional cafe and taverns, where you can enjoy local delicacies. Preveza reference point is its imposing castles. 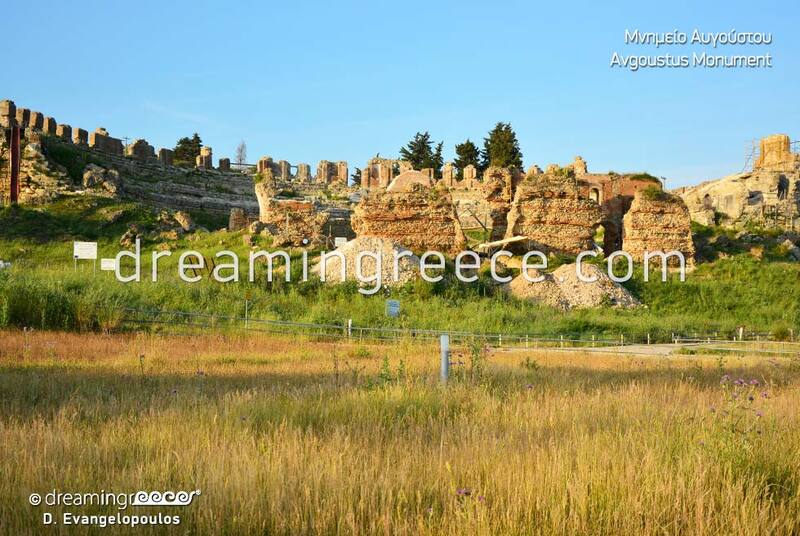 In the heart of the city, you will find the castle of Agios Andreas. At the southern edge of the old city, you will see the castle of Agios Georgios or Yeni Kale. If you are in love or just an incurable romantic, do not forget to visit the famous castle of Pantokratoras (the Almighty) and enjoy a spectacular sunset! 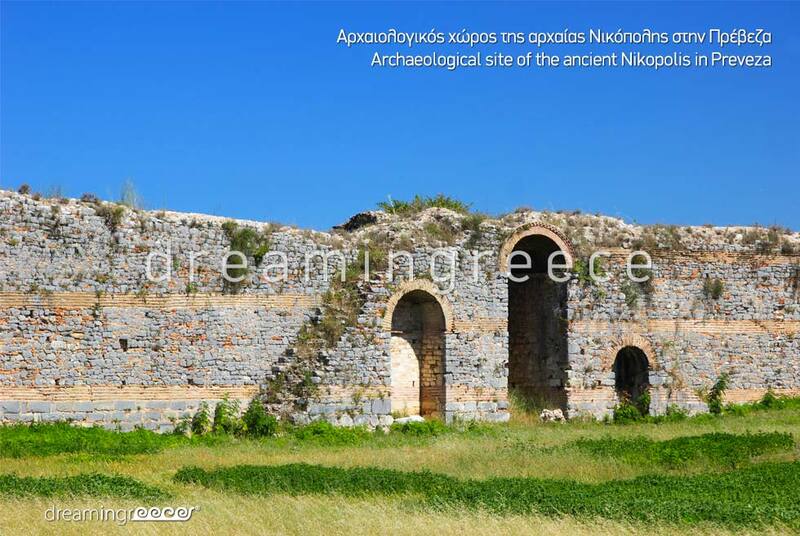 Within walking distance of Preveza, in a lush landscape, you will come across the archaeological site of Nikopolis. Among other things, you will have the opportunity to admire the imposing city walls. 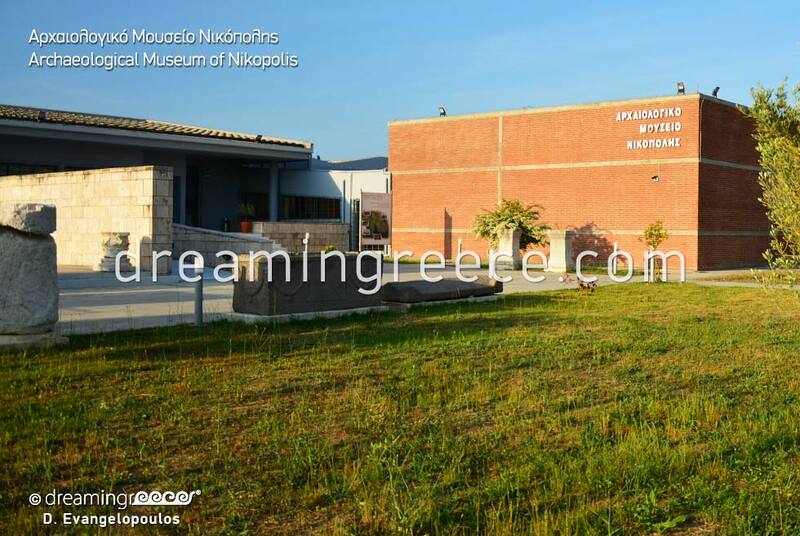 Within walking distance from the archaeological site, there is the Archaeological Museum of Nikopolis. 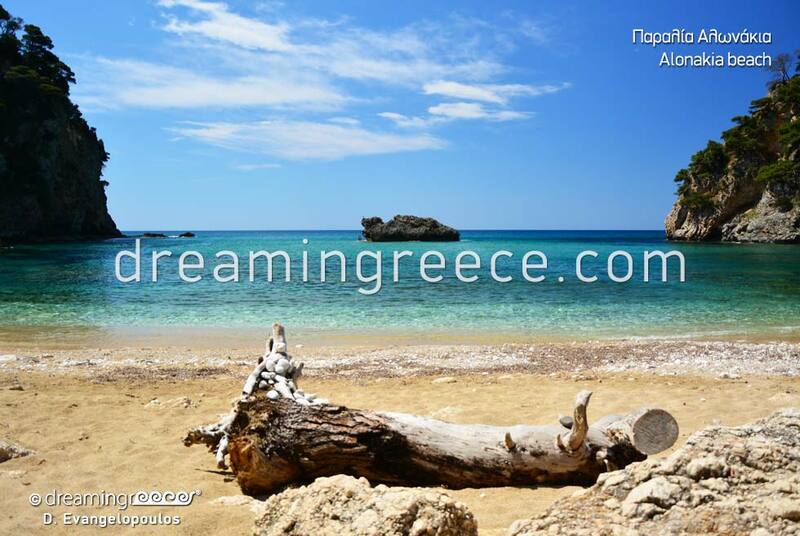 If you are adventurous, in Preveza as well as its wider area, you can indulge in various activities such as hiking, horseback riding, paragliding, canoe-kayaking on the beautiful lake of Ziros or rafting in Acheron river, as well as bird watching. 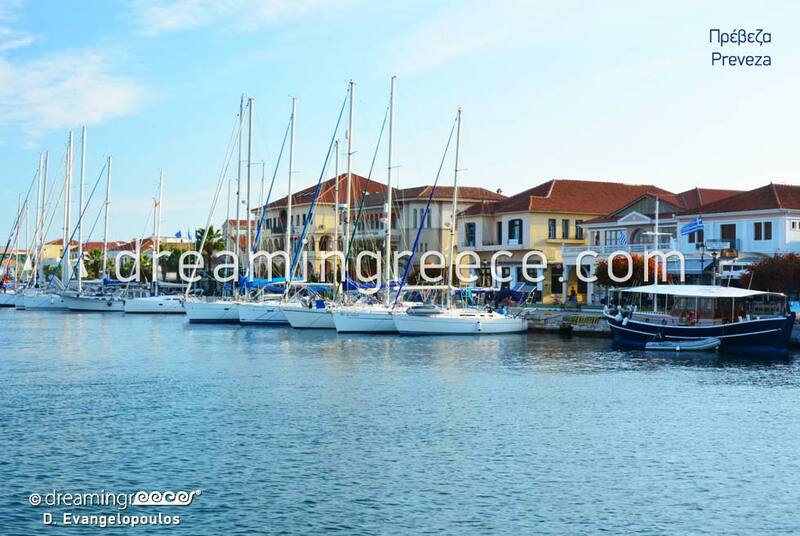 Preveza, this special city of southwestern Epirus, may not be featured in the list with the most popular destinations of Greece. 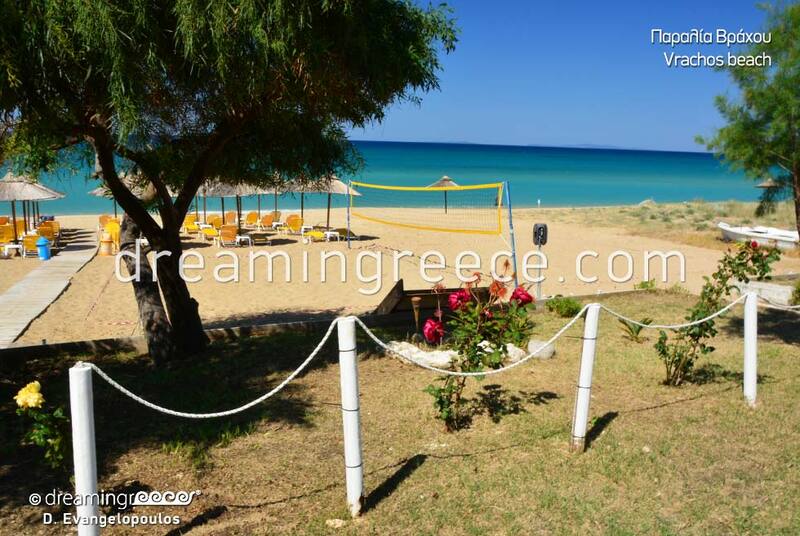 It has, however, all those elements which guarantee great holidays: a fabulous historic center, the wonderful Seitan-Pazar, the imposing castles, and the countless beautiful beaches which promise relaxing moments in the “guard of Amvrakikos”! 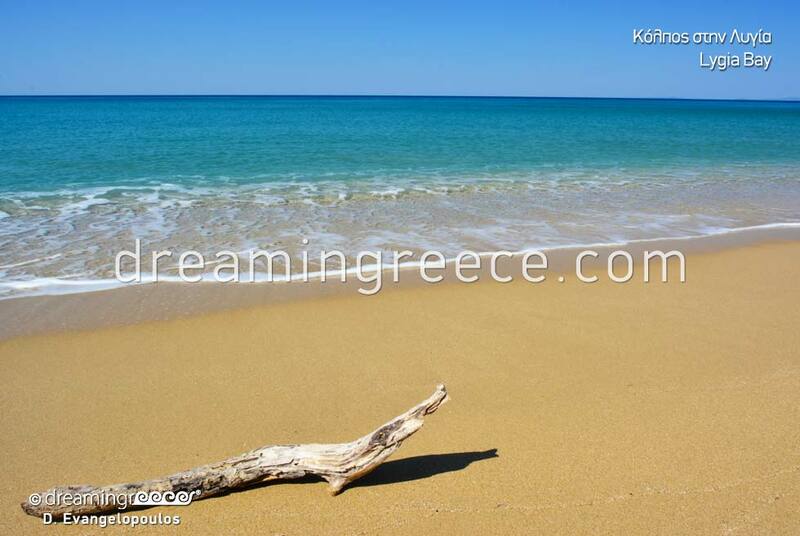 Preveza has numerous beaches capable to satisfy all tastes! 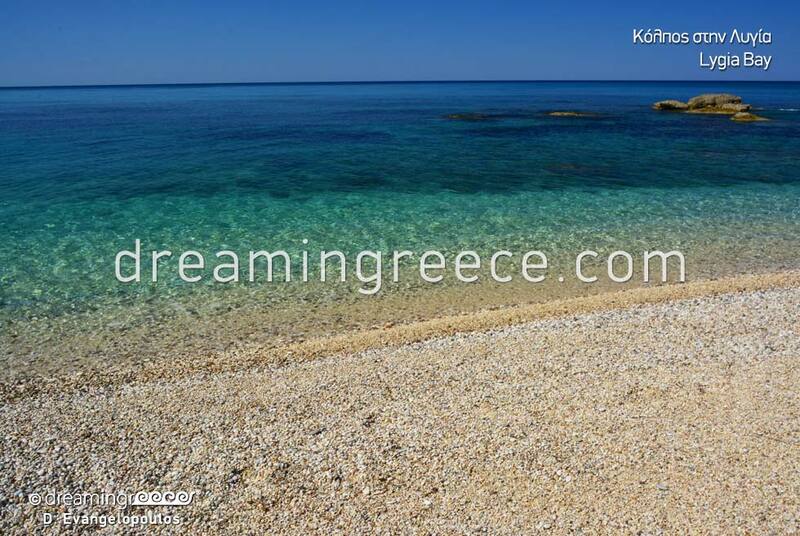 Kiani Akti beach unfolds at the entrance of Amvrakikos gulf, in front of St. George castle and is ideal for families with children due to its shallow and serene waters. 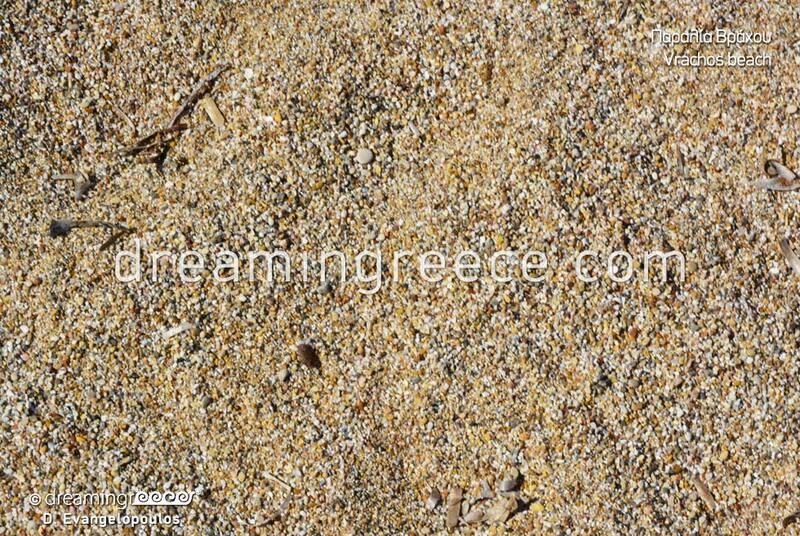 Psathaki beach located at the homonymous village has fine sand and warm waters. 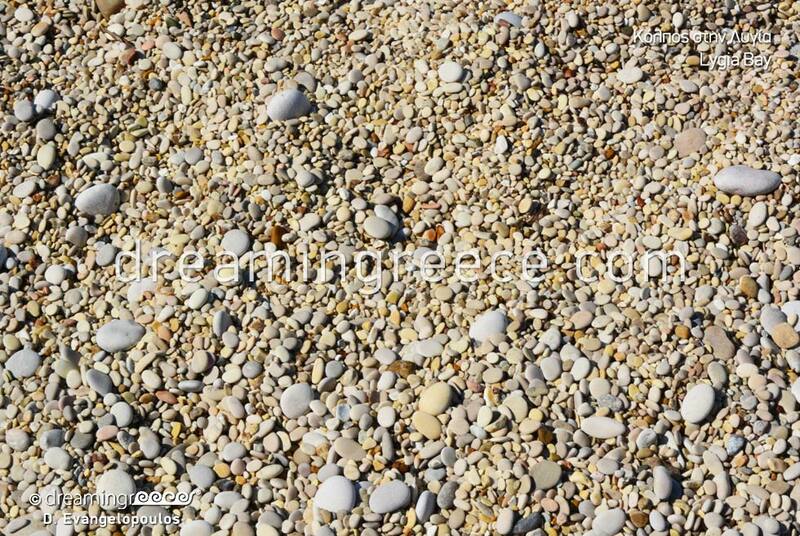 In the popular beach of Alonaki, the small pebbles in shades of gold as well as the forest surrounding the beach make it an idyllic setting. 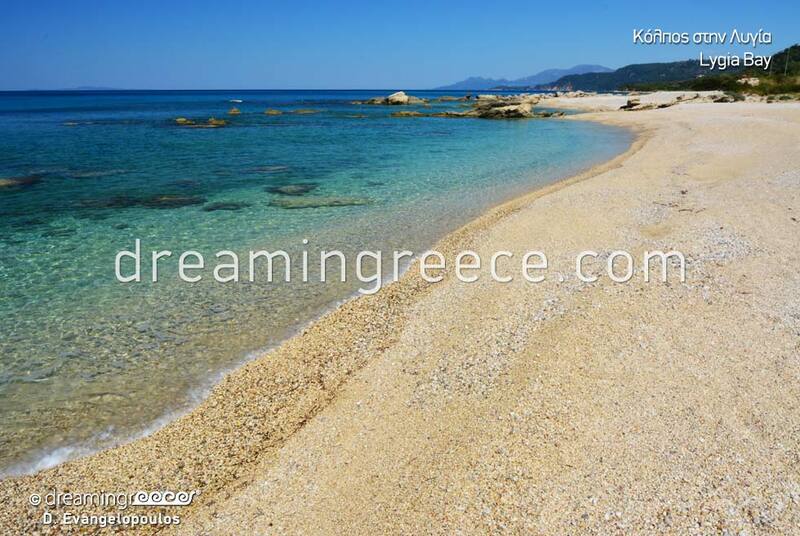 At the organized Monolithi beach, you will have the opportunity to enjoy swimming in clear, deep waters. A bit further, there is Kanali beach with deep water. 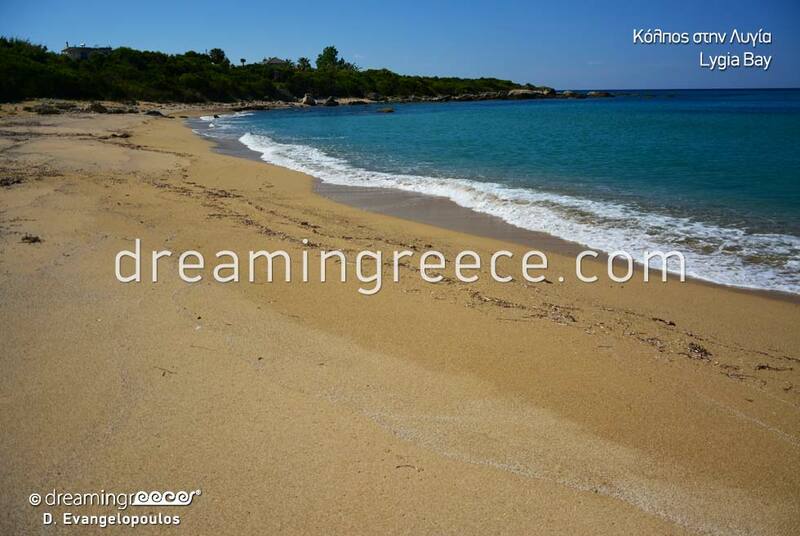 Finally, perfect for water sports enthusiasts is the organized beach of Kastrosykia. 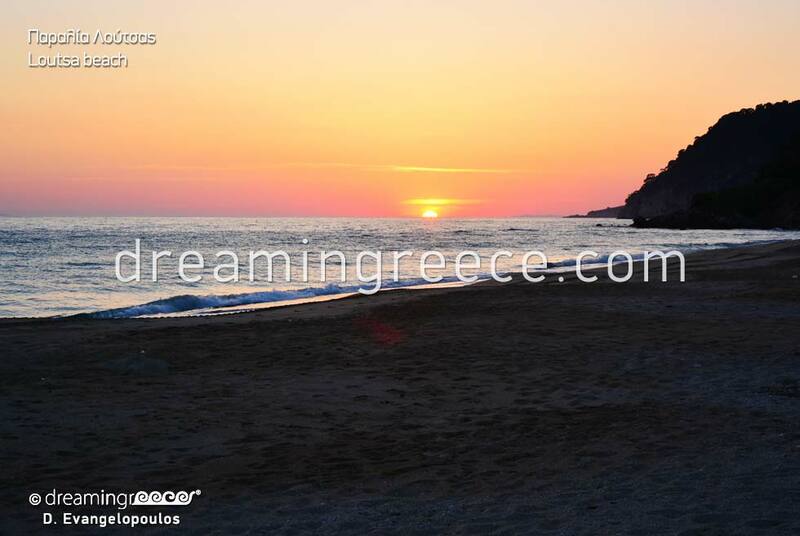 To reach Preveza from Athens, you can drive via the National Highway heading to Patras (362 km distance – 5 hours ride). At first, you reach the town of Rio. Cross the bridge to Antirio. 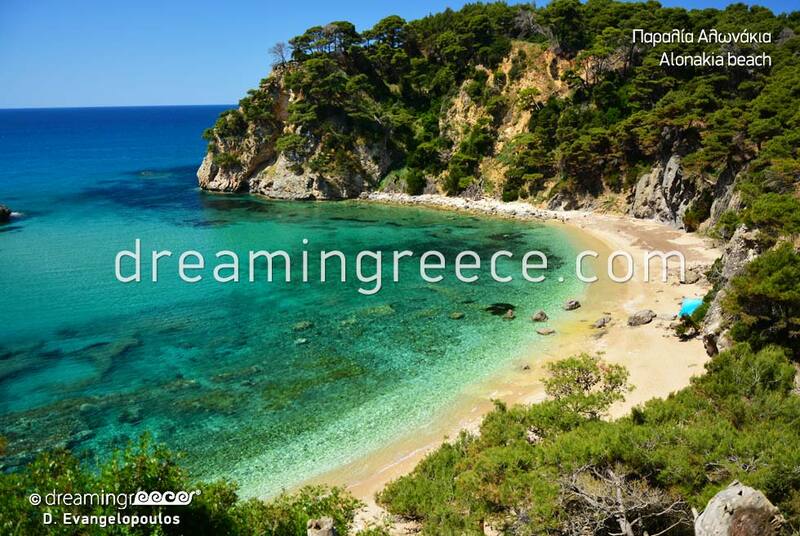 Then, head to Messolongi – Amfilohia – Aktio, where drive through the underwater tunnel to the city of Preveza. 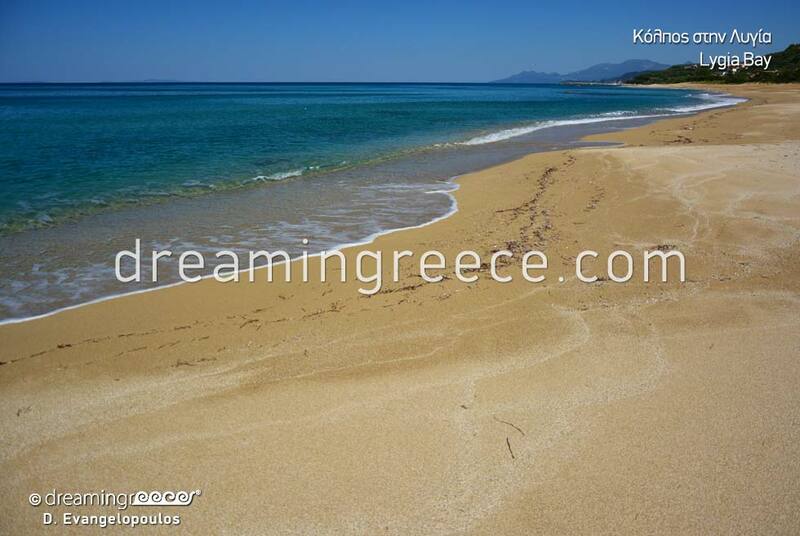 You can also take the Intercity Bus (KTEL Bus of Preveza) from the Intercity Bus Station of Kifissos in Athens (5 hours and 30 minutes journey). To reach Preveza from Thessaloniki, you can drive via Egnatia Highway, heading to Ioannina (348 km distance – 3 hours and 30 minutes ride). 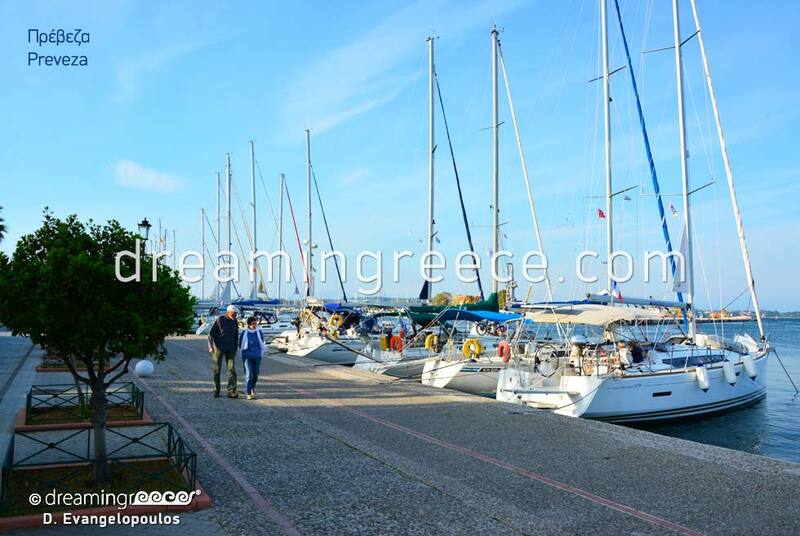 Then head to Fillipiada – Louros and finally to Preveza. You can also take the Intercity Bus (KTEL Bus of Preveza) from Macedonia Intercity Bus Station of Thessaloniki (4 hours journey).